An attempt to desynchronise the Baltic transmission system operators from the Russian system will be carried out in June 2019. 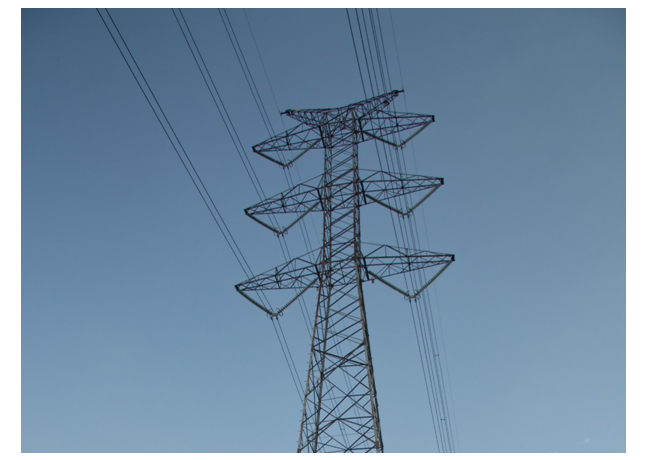 During the 12 hours test, all nine power lines that connect the Baltic States with Russia and Belarus will be switched off, while the three countries will remain connected with the Nordic countries and Poland through direct current connections. Taavi Veskimagi, CEO of Eleringdeclared that “In order to achieve the capability by 2025 for the stable long-term functioning of the electricity systems of the Baltic countries as a separate frequency band and be prepared for synchronization with the Central European frequency band, the Baltic states must test the various aspects of the independent work of the electricity system still on several occasions". The desynchronization will focus on testing the operational management processes of the frequency of the power grid.